How Far is Vijaya Krishna Adibatla County? Adibatla County offers in-demand plots for apartments in the outskirts of Hyderabad in the tranquil village of Adibatla. 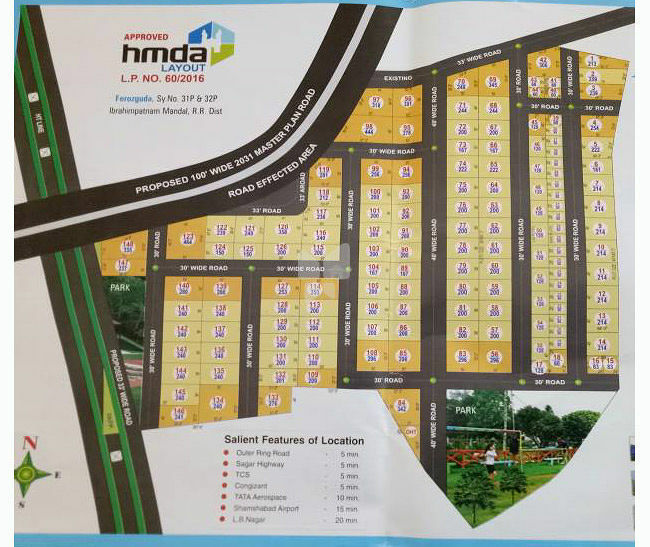 At affordable prices, these plots are a worth a good deal and are located near the Outer Ring Road and provides a perfect residential living environment.